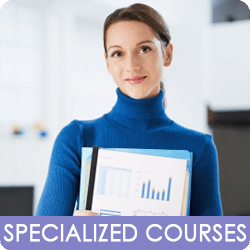 Which specialized English course is for you? The Live Lingua English school has created a specialized English courses to suite the many different needs. These English specialty courses cover both specific professional fields and also specific situations where a student may wish to review or improve their English. Just select the course you are interested in from below for more details. Like with all of our other English courses, we offer you a free trial class before you sign up so that you can speak with your teacher and make sure the course is what you are looking for before committing. Enroll in Live Lingua English and start learning right away! Try An English Lesson Try Us Out! Take a 60 minute trial Skype lesson with one of our Skype English teachers. No credit card required.